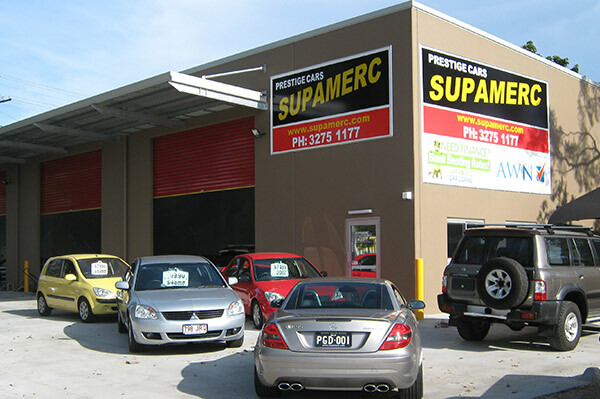 Supermerc have an extensive wholesale network from which we source our cars, meaning better quality and bigger savings for our customers. If you are looking for a used car, please get in contact with us and we will gladly help you find the car you need at a great price. We can also look after your finance, warranty and insurance needs.